Home→Insights→Meet La Vang: Hmong Food Entrepreneur! 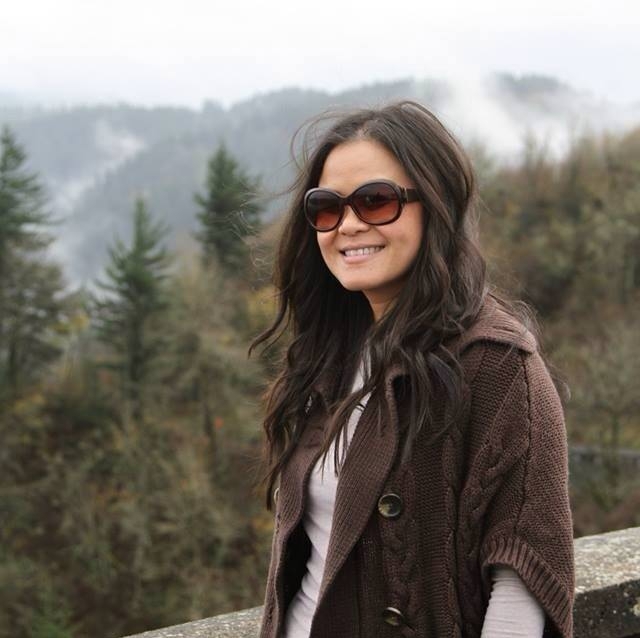 Meet La Vang: Hmong Food Entrepreneur! La was a nonprofit executive for 18 years who turned into a Hmong food entrepreneur. If you would’ve told her 5 years ago that she would be getting married and uprooting her whole life to move to the Pacific Northwest and live on a farm and go on this journey, she would’ve never believed you. After meeting the love of her life, she married Steve and moved to the metro Portland, OR area over 3 years ago. She worked for 9 months in her former career, but that journey had to end. The toxic environment along with moving so far away from her son, family, friends and everything she built in Milwaukee, Wisconsin sent her into a depression. Steve loved her enough to let her take some time off to find herself. After a year of exploring the woods of Oregon, living on a farm and raising chickens, she emerged with a vision and mission of bringing her culture and cuisine to life. La launched La Vang Foods LLC 1.5 years ago with the sole purpose of creating a Hmong food movement and cultural experiences in the Pacific Northwest. Through her business, she launched @La’s, a Hmong Food Cart located in the Aloha/Beaverton area in metro Portland, Oregon. It’s the only Hmong food establishment in the PNW in the entire 40 year history of her people’s immigration to that area from Southeast Asia. She also launched her brand of food products such as her artisan Hmong sausages and condiments using produce from her farm while keeping true to Hmong tradition of fresh and locally source products. Since the launch of the food cart, she’s been featured in Portland Monthly; have been invited to give talks and demonstration about her food and culture throughout the city; she had the distinct honor of having her food cart be named the “Best New Food Cart of 2018” by The Oregonian; and she was just in Arlington, VA at a Women Farm to Food Competition where she presented her business plan to the agricultural commissioners and their leadership from the 50 states where she placed 2nd and winning $10,000 for her business. This is just the beginning as she has this vision to create an Agribusiness on her farm to preserve her agrarian culture, cuisine and tradition. All of this was due to her following her bliss and listening to her intuition and trusting God and The Universe.